BMW finally clarified its position on the manual transmission and said that the coming M3 and M4 will come with the row-your-own gearbox. This position was made clear by the German automaker at the 2018 Los Angeles auto show. His statement officially shuts down the notion that BMW planned on killing the manual transmission. That news was first heard in 2017. However, like former M boss Frank van Meel, Fröhlich warned that the day will come when the manual transmission will be extinct. He said that the transmission creates major headaches for auto engineers who must update the gearboxes to be able to handle massive amounts of torque. In fact, there is no transmission partner who likes to develop a new manual gearbox and it’s unprofitable to continue serving a small number of customers. The latest problem with the manual transmission was manifested in the Ford 2020 Mustang Shelby GT500, which only came, at best, with a dual-clutch transmission. 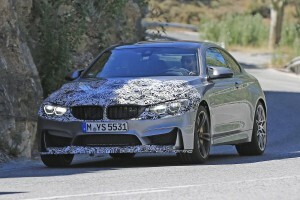 What Fröhlich wants now is to prolong the life of the current manual transmission setup, which will be available in both the M3 and M4 that will be built sometime in 2027 or 2028. After that, it is unclear what BMW and the M division plan to do, but we should expect the last manual transmission to “die” with the M4. 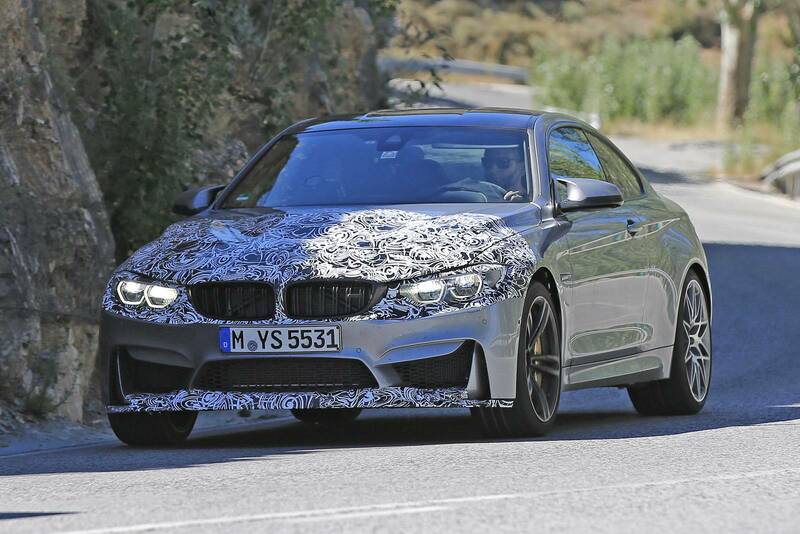 Meanwhile, the BMW boss also revealed that the M3 and M4 will come with an all-wheel-drive setup, though it won’t be standard. It will be a “variant” for the next sports car.